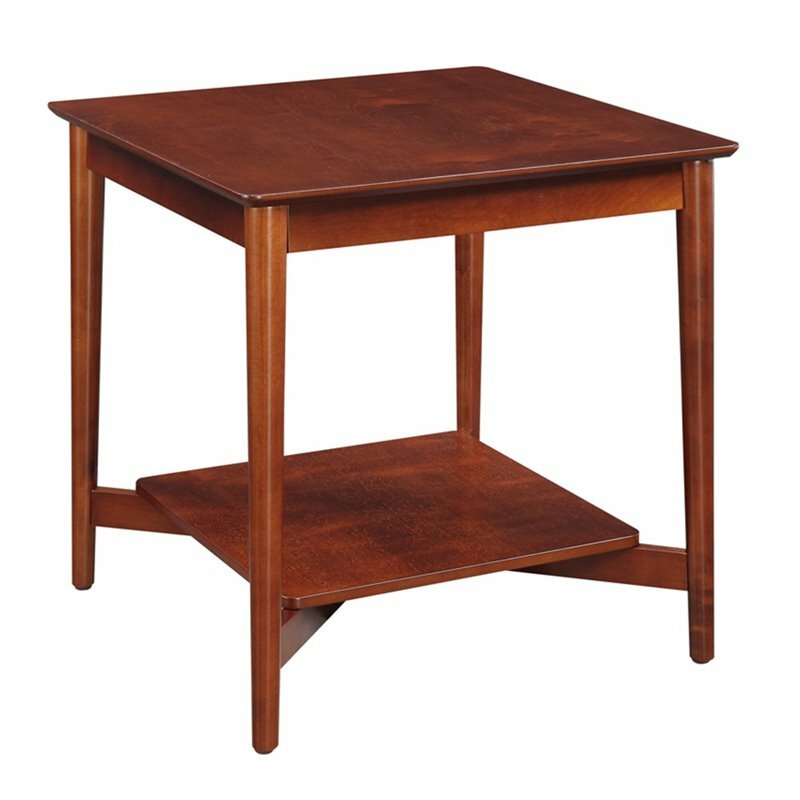 The Savannah End Table by Convenience Concepts is a great addition to any home. Featuring beautifully straight legs, and a bottom shelf for additional storage or to display anything from collectibles to your favorite magazines. The rich Mahogany finish will easily complement any décor.